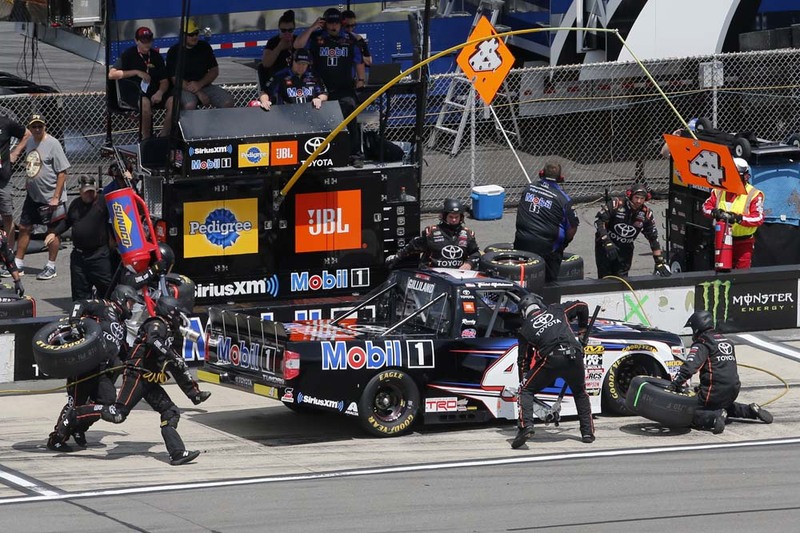 Todd Gilliland learned a lot Saturday during the Gander Outdoors 150 at Pocono Raceway. 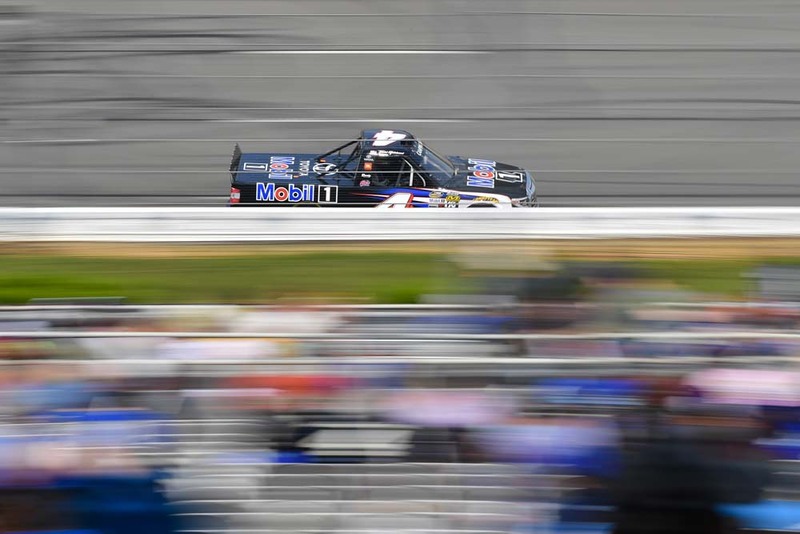 Taking what he learned during truck practice and competing in the rain-shortened ARCA Racing Series event on Friday, Gilliland led laps, got his first stage win and scored his sixth top-10 finish of the season. Gilliland started second after getting outrun for the pole by his boss, owner Kyle Busch. He led the first lap before Busch took the lead. He resumed the lead when Busch pitted on lap 12 and claimed his first stage win as Stage One ended on lap 15. The KBM team brought him to pit road for right-side tires when the pits opened on a lap 16. When the race resumed on lap 21, Gilliland was in fourth. Only taking two tires made the Mobil 1 Tundra too tight, so they decided to pit before the stage ended for four tires on lap 27. After staying out during the stage break, Gilliland restarted the final 30-lap stage in eighth. He fell back to 11th on the restart, but worked his way back up to ninth place with 10 laps to go. Gilliland kept fighting and was eighth with five to go and finished the race in seventh place. 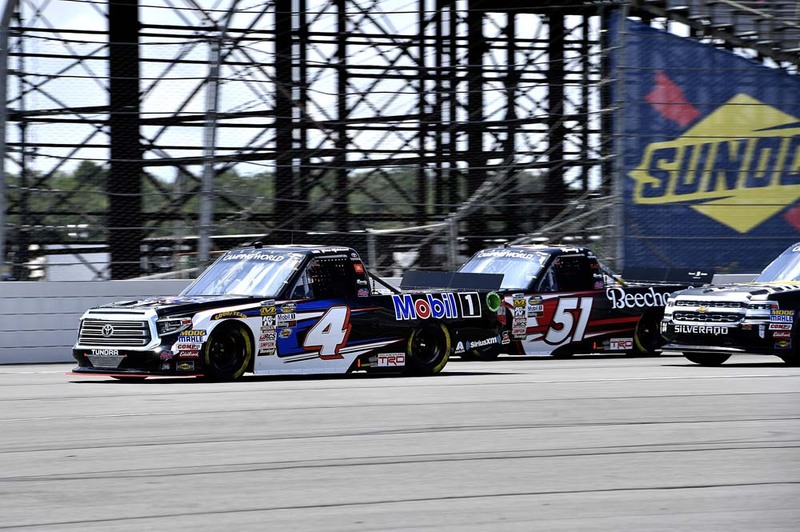 Kyle Busch won race followed by Erik Jones who was a substitute driver for KBM’s Noah Gragson who was ill, Dalton Sargent, Stewart Friesen and Justin Haley rounded out the top-five finishers. The race featured two cautions for a total of eight laps. There were nine lead changes among six drivers. Busch led 43 laps while Gilliland led seven and Erik Jones led one. The No. 4 team remains seventh in the Truck Series Owner’s Championship Standings. Gilliland moved up one position to 12th in the Driver Championship Standings, 128 points out of eighth place which is the final cutoff for the playoffs. 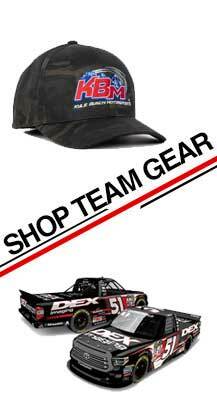 The Truck Series returns to action in two weeks on Saturday, Aug. 11 at Michigan International Speedway in Brooklyn. Live coverage of the race begins at 1 p.m. ET on FS1.